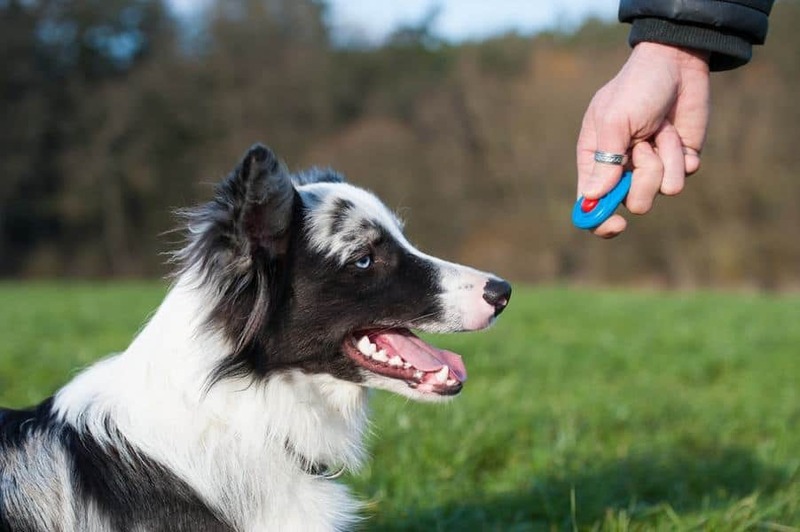 Ask the Trainer: Should I Use a Clicker to Train My Dog? 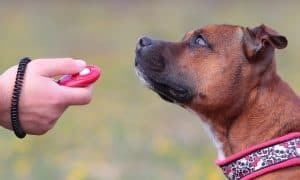 With dozens of methods, techniques, and tools used in dog training, one reader asked if using a clicker is the right choice. 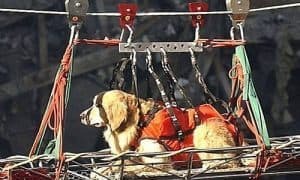 “Hi Steve, I want to start training my dog, should I use a clicker or no?” – Rick L.
You raise the topic of different approaches and methodologies of training. Clicker training is just one method of training. This involves using a “clicker”, which is a little plastic or tin box that makes a crisp “click” sound. You would pair the clicker with a food reward, to help teach your dog various commands and behaviors. Another similar style of training is verbal marker training. This is where we use our words, paired with a food reward, to teach the dog. 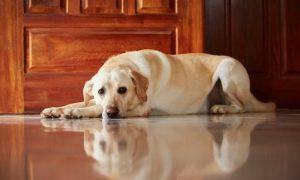 The goal of both a clicker and verbal markers, are to indicate to the dog when they have correctly done what we asked. There are most definitely differences between the two styles of training. What you choose should largely depend on your ultimate training goals, as well as what feels more comfortable to you. I use both approaches with my clients and we see amazing results with both. Clicker training vs. verbal marker training are just two factors to consider when training. 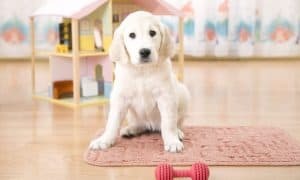 The other critical factors that I constantly reinforce with my clients are: Tips for Beginner Obedience Training, The Rule of Three, and Three D’s of Dog Training. I want to commend you for taking the initiative to begin training your dog. You will do just fine with whichever training approach you take. The important part is to look at training as a fun activity to do doing with your dog, not a chore that needs to be quickly accomplished. 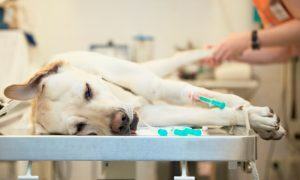 Responsible dog ownership does not only encompass proper feeding, grooming, and Veterinary care. It also includes proper training, as well as sufficient mental and physical exercise. 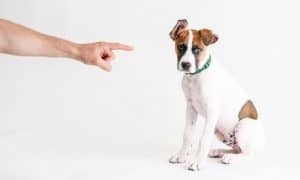 Through proper obedience training, you will not only have a well-behaved dog, but you will have a happier and more fulfilled four-legged companion. Professional Dog Trainer Steve Reid of S.R. Dog Training, provides at-home dog training in Westchester NY. To learn more: www.srdogtraining.com. Also “Like” me on Facebook: www.Facebook.com/SRDogTraining. 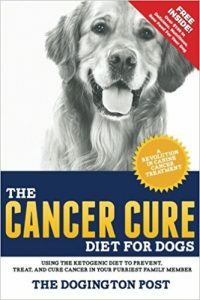 Frustrated With Your Dog? Are YOU Doing the Work? 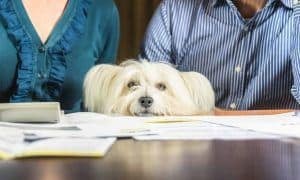 Need Help With Vet Bills or Pet Food? There ARE Resources Available! 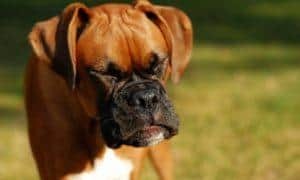 Why Is My Dog Gasping & Honking? It Could Be a Reverse Sneeze! Join our mailing list to receive the latest dog news, recall alerts, and giveaways!